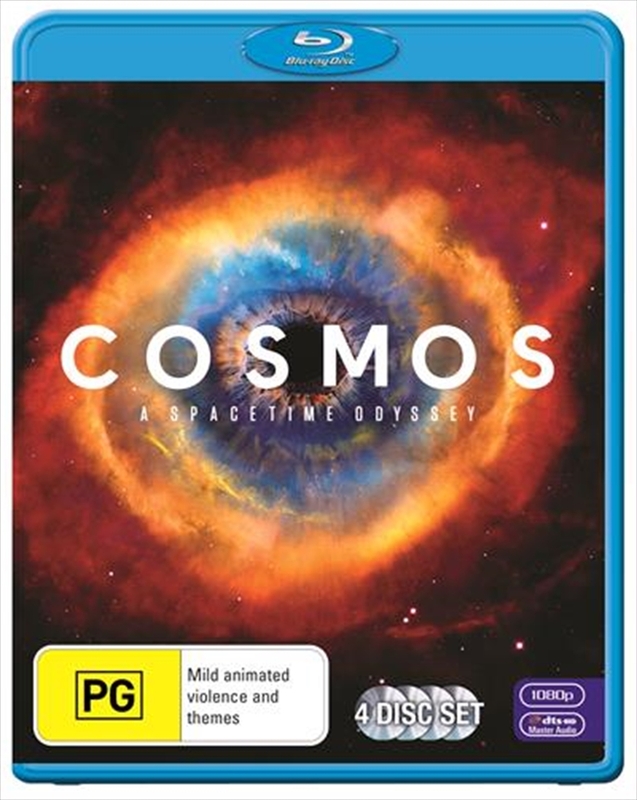 Three decades after the debut of the original Cosmos, it is time once again to set sail for the stars. Hosted by renowned astrophysicist Neil deGrasse Tyson, the series will explore how we discovered the laws of nature and found our coordinates in space and time. It will bring to life never-before-told stories of the heroic quest for knowledge and transports viewers to new worlds and across the universe for a vision of the cosmos on the grandest scale.